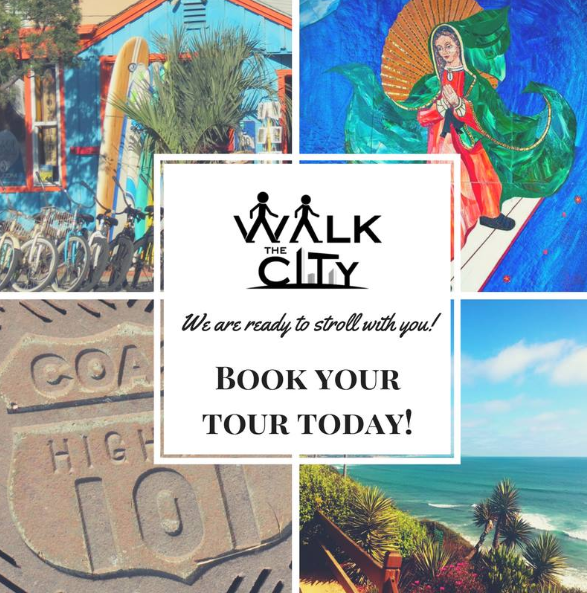 Welcome to Walk the City Tours. Our mission is simple. “Stroll thru the past. 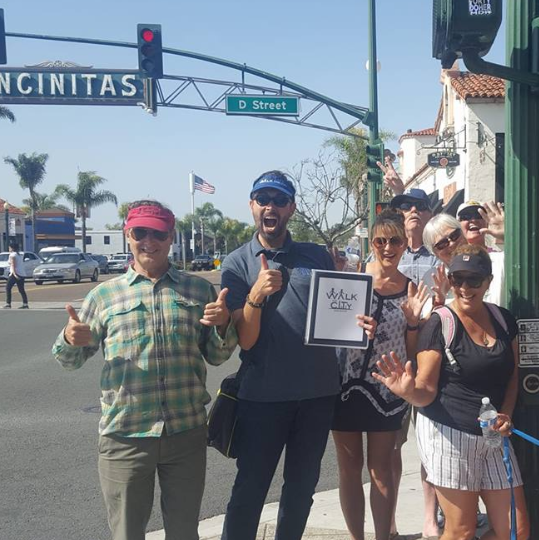 Leap into the Future.” As Encinitas and Carlsbad residents, we are passionate about our communities, proud of our history, and excited to tell our cities’ stories! 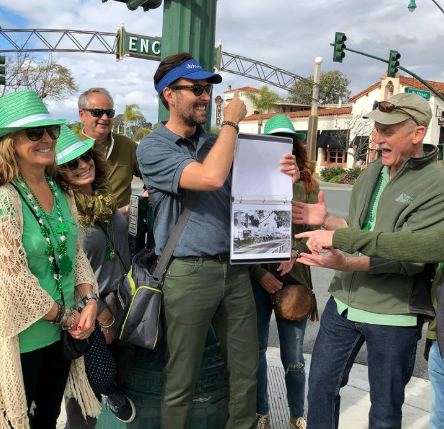 Our goal is to bring our communities’ history to life for you, and to make you as excited about these two cities as we are.